Using her wealth of knowledge and extensive experience working with male and female politicians, Virginia García Beaudoux takes us on a deeply personal journey to set out the work that still needs to be done to ensure gender parity. 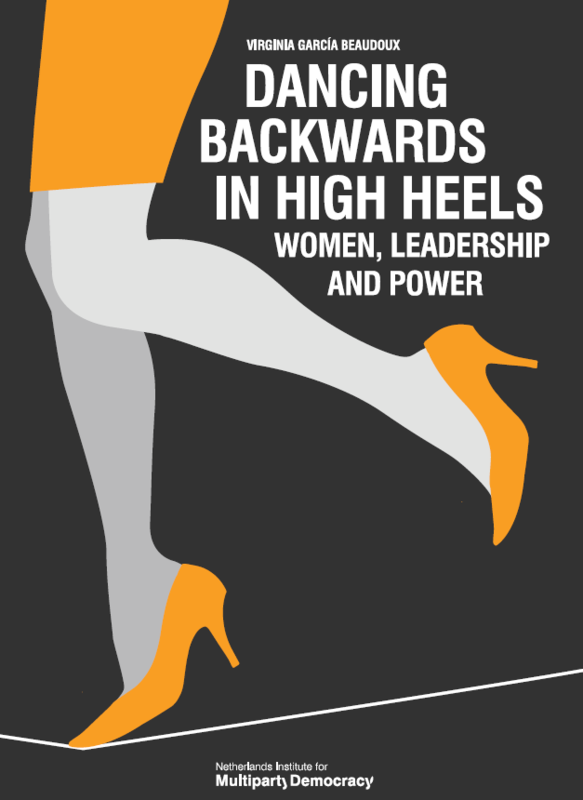 Through a series of interview with Swedish and Dutch political figures, Dancing Backwards in High Heels offers a unique glimpse into what it can mean to be an ambitious woman in an environment still dominated by males and shows that, even in countries that have made great progress towards gender equality, there is still a long way to go. With specific and well-considered recommendations, García Beaudoux stresses, however, that there is hope for the future, and sets out the pathway towards greater equality.